Save Money. Improve Value. Get Organized. 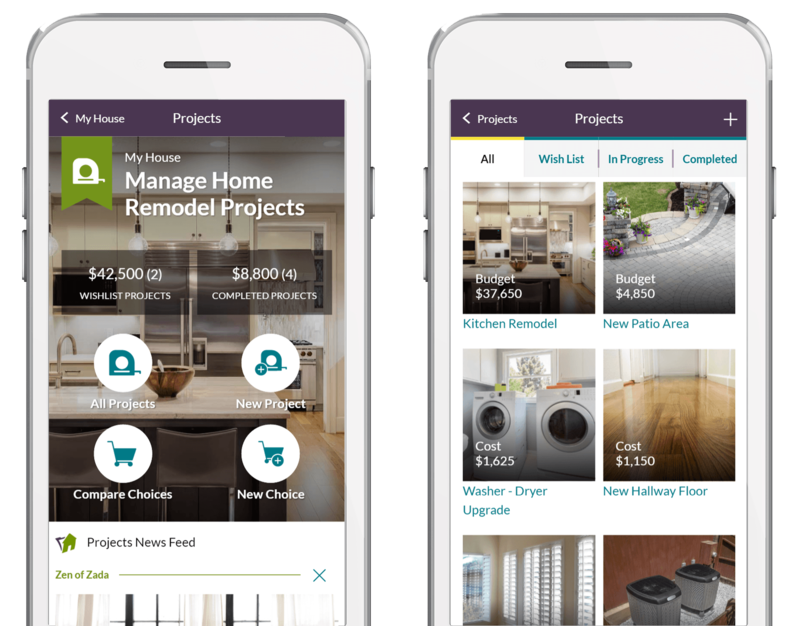 Easy to use smart applications, content and data to manage your home for insurance, maintenance, remodeling, and financial purposes. It is time to manage your largest asset! 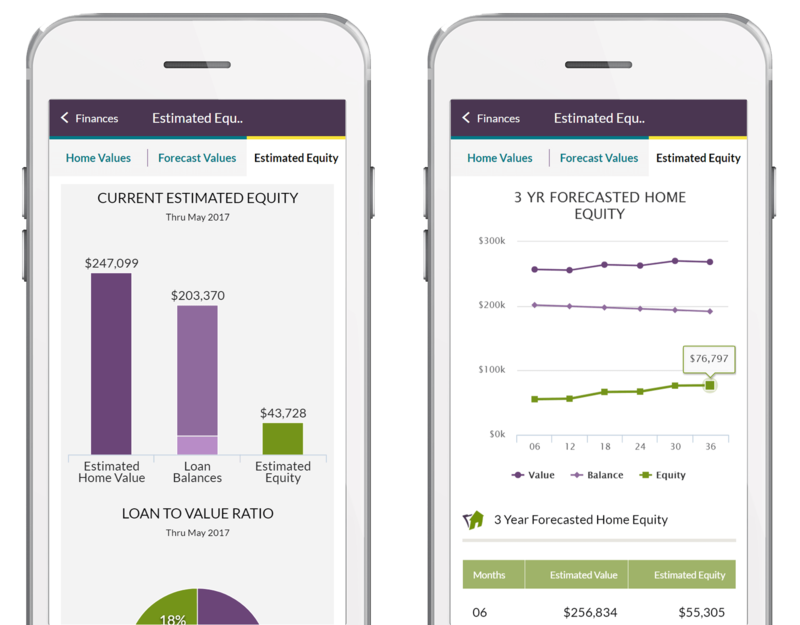 Your home is a big part of your net worth, so instantly stay on top of the changing nature of your estimated home value, home equity, and a 3 year home value forecast. Easily track all the financial details of your mortgage, home insurance, property taxes and any household expenses. 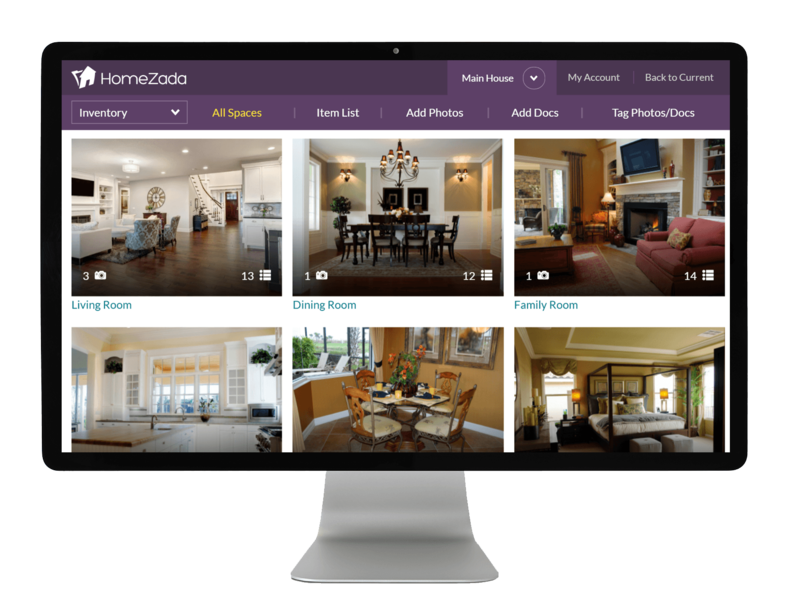 Easily inventory your home's features and personal property with unlimited digital photos, documents, receipts and more. Compare the total value of your inventory with your insurance policy to make sure you are properly covered. 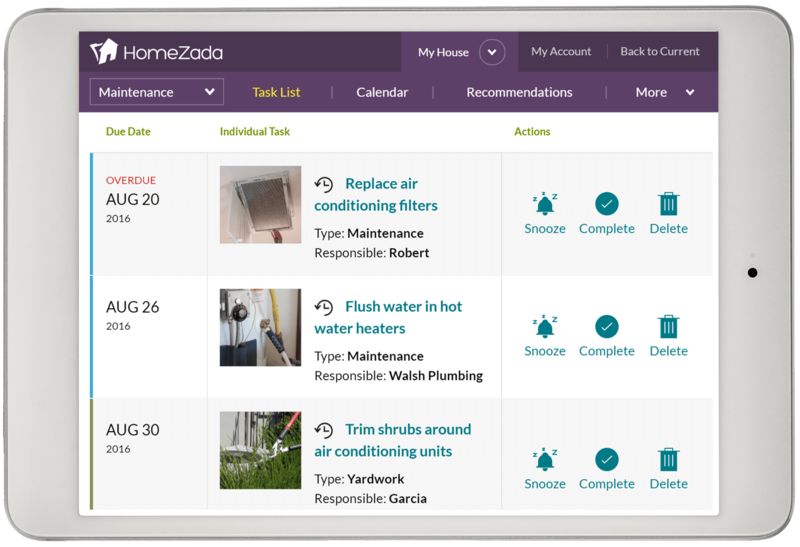 An annual home maintenance schedule is created for you with alerts and reminders of important monthly maintenance tasks to make sure your home is efficient, safe, and healthy for your family. Stay on top of both your DIY and Contractor remodel projects by financially planning your budgets and researching your product and brand options. 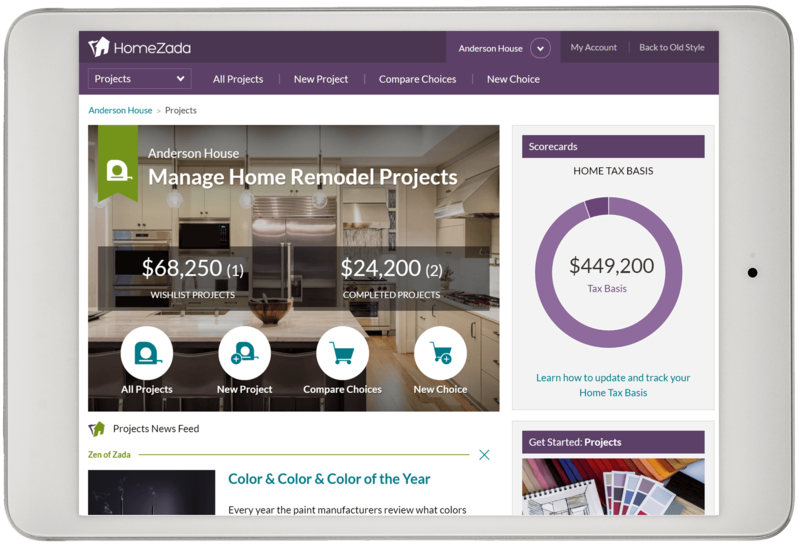 Track your costs, receipts, photos, warranties, documents and more which helps you stay on budget and be prepared for taxes, insurance, and re-selling the house in the future. "The system was so easy it created my maintenance calendar, it already had a generic home inventory, and all I did is upload and tag photos and personalize it." "My house is my largest asset, and I needed a simple solution to not only manage it today, but help me maximize the value when I sell in the future."